Sotheby's brought the hammer down on the 43 lots at the (RED) charity auction yesterday, raising US$12.9 million for charity. 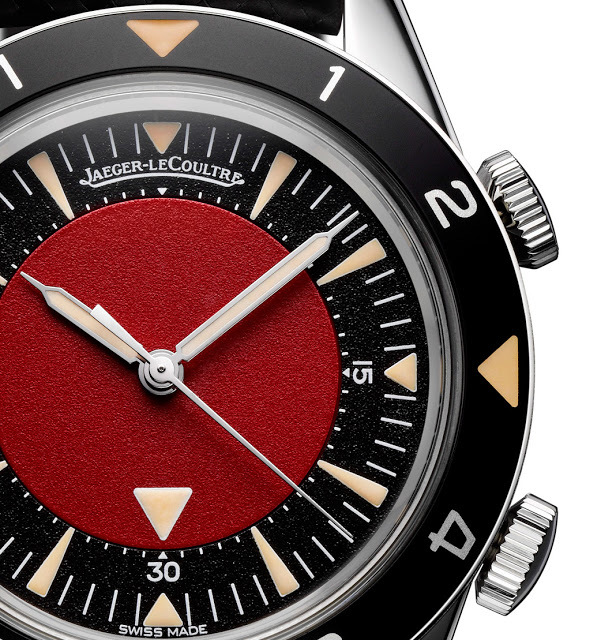 Amongst the top lots were the Jaeger-LeCoultre Newson Atmos and Memovox Deep Sea. 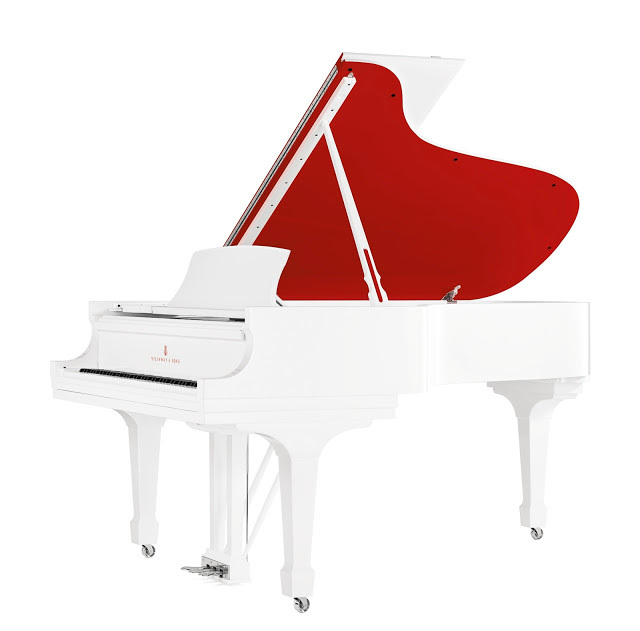 Curated by Apple design guru Jony Ive and industrial design superstar Marc Newson, the (RED) auction was the brainchild of Bono, and intended to benefit The Global Fund. Most of the 43 lots on sale were unique or special items, individually selected by Ive and Newson. They including two timepieces from Jaeger-LeCoultre, which has previously collaborated with Newson in creating a series of Atmos clocks. 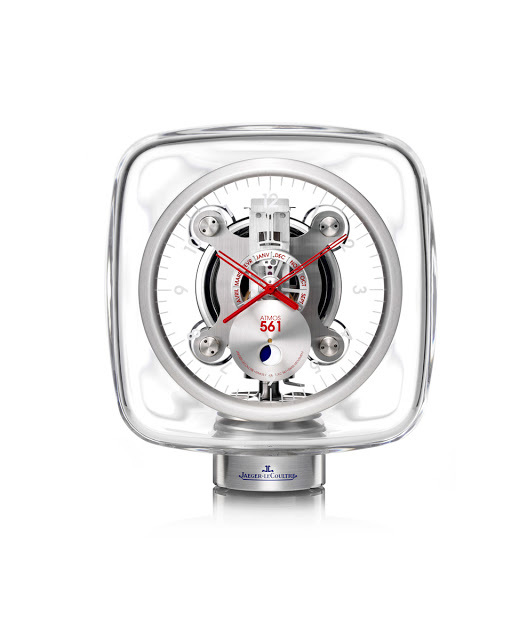 Amongst the most valuable items was the Marc Newson Atmos 561 clock by Jaeger-LeCoultre, which sold for US$425,000. Housed in clear Baccarat crystal shaped like a ice cube, the Newson Atmos was customised by Newson himself. The red accents and lettering made it distinct and unique from the regular, limited edition series. 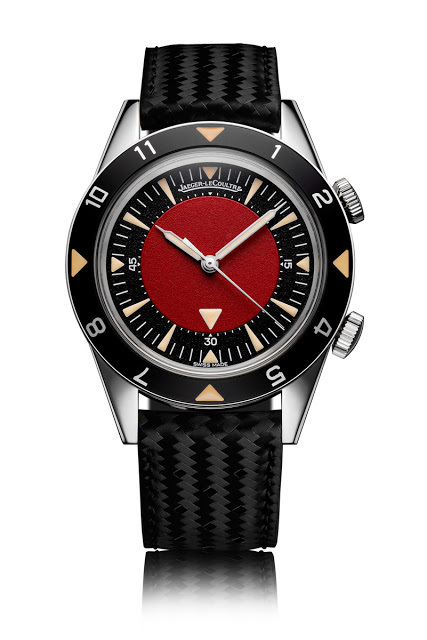 And the Jaeger-LeCoultre Memovox Tribute to Deep Sea alarm watch with a red dial sold for an equally astounding US$365,000. This wristwatch is actually the first in a series of three, hence numbered 01/03, with the other two owned by Ive and Newson. 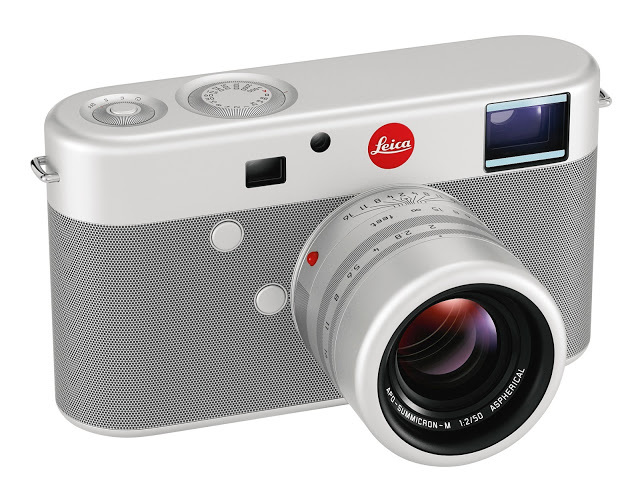 Amongst the other top lots were US$1.93 million for a white and red Steinway grand piano, and US$1.81 million for a unique Leica M rangefinder. 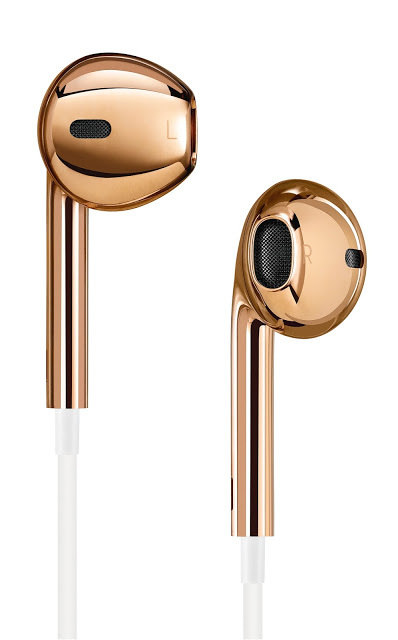 And the solid rose gold Apple earbuds sold for US$461,000. Such prices are reflective of the power of the celebrities behind the auction, and hardly reflective of the brands themselves. The same JLC timepieces put in a watch-only auction would struggle to achieve a fraction of the rich results. That being said, (RED) was for a good cause. The rest of the results are available from Sotheby’s.